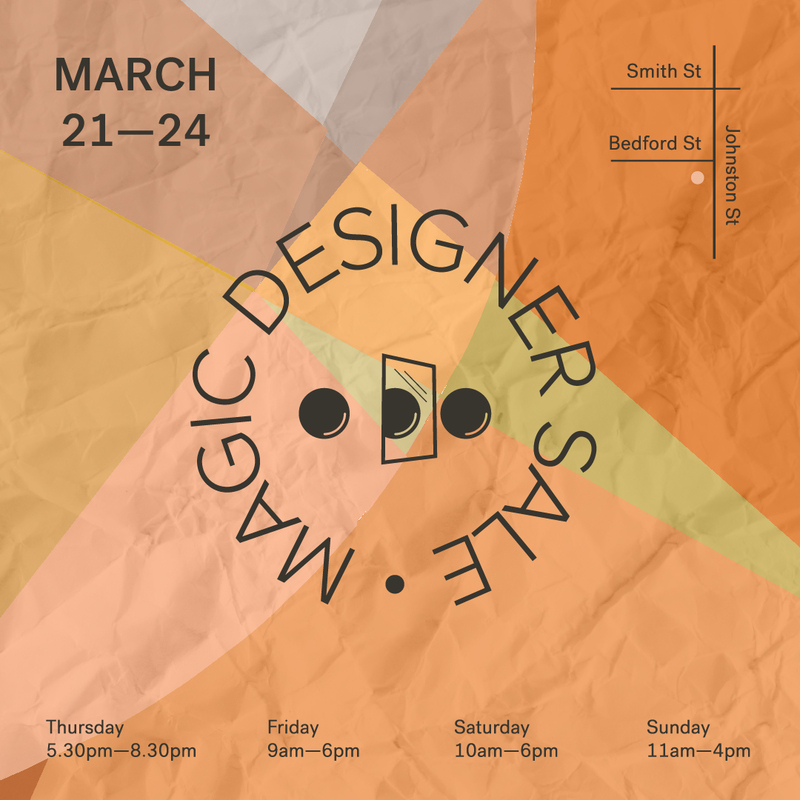 The Magic Designer Sale is twice yearly sample sale featuring Melbourne brands such as Kuwaii, Kloke, Dress Up, Verner, Livia Arena, Handsom, Base Range and more! For more information, head to our ‘Designers’ page. To receive a notification of our next sale, please click here!